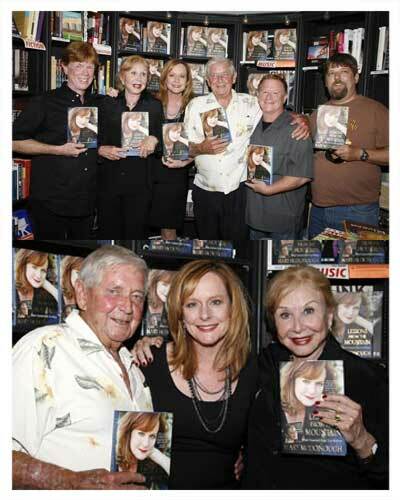 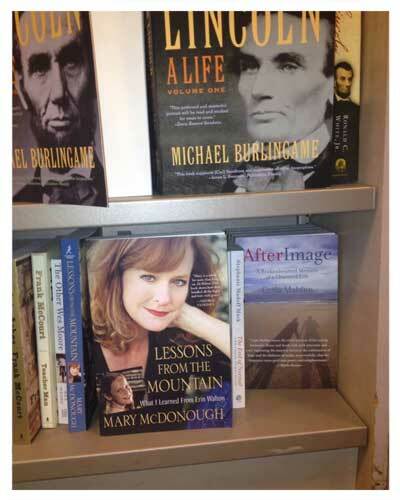 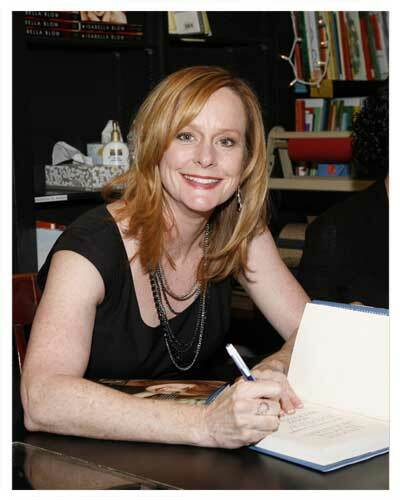 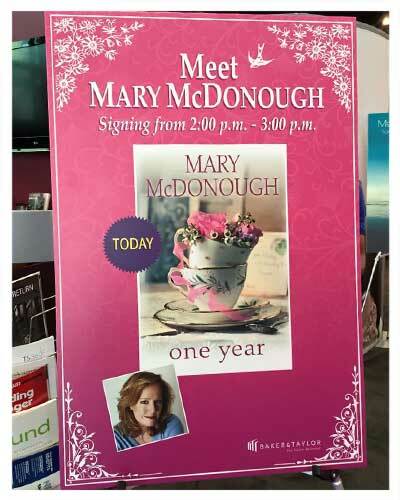 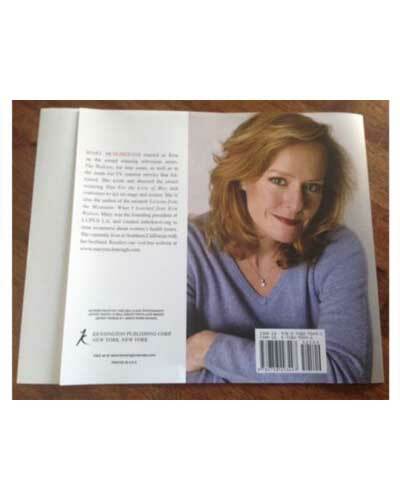 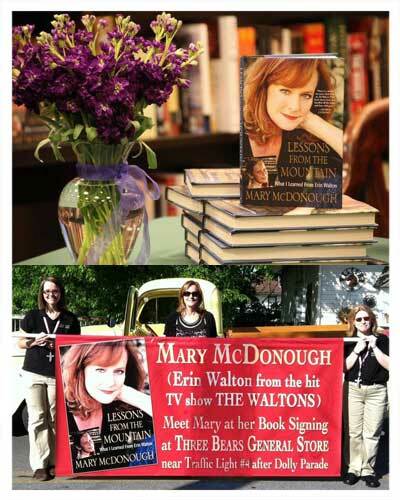 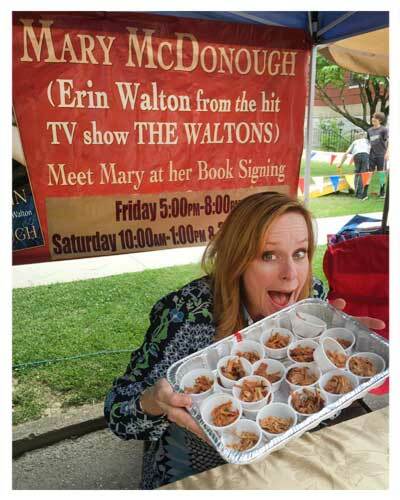 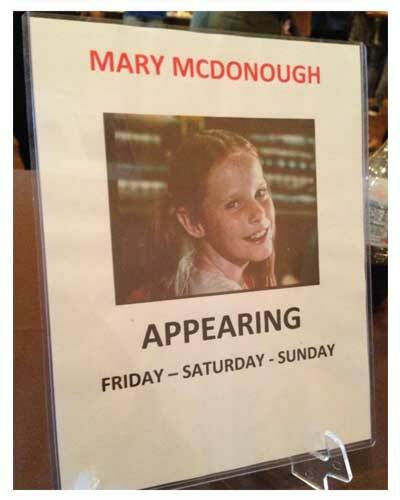 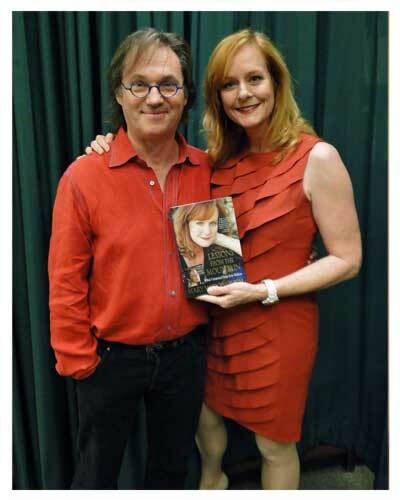 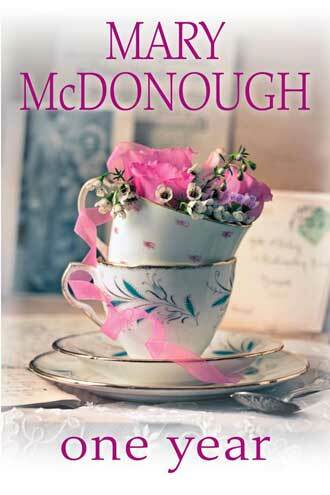 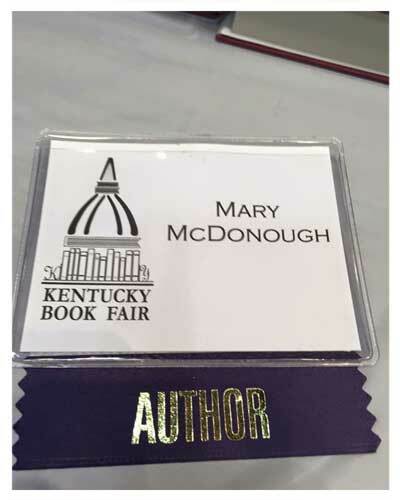 In 2011 Mary McDonough released her first book. 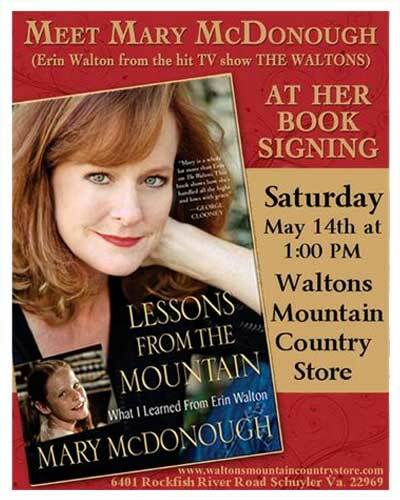 A memoir about her experiences of working on The Waltons and her various experiences since the show and how those events affected and shaped her life. 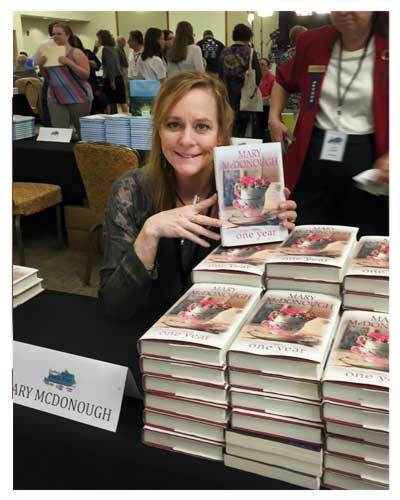 She also details her journey of health issues and her battle to change the medical industry to bring awareness of the issues associated with breast implants. 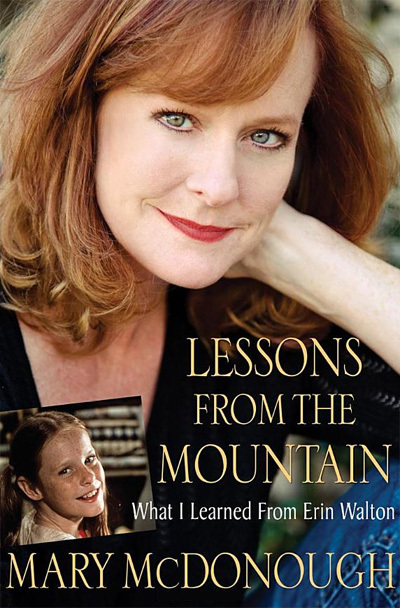 Her words are revealing and expose her youthful insecurities and how she has grown to become a motivational speaker to help others avoid the challenges she faced before gaining self assurance. 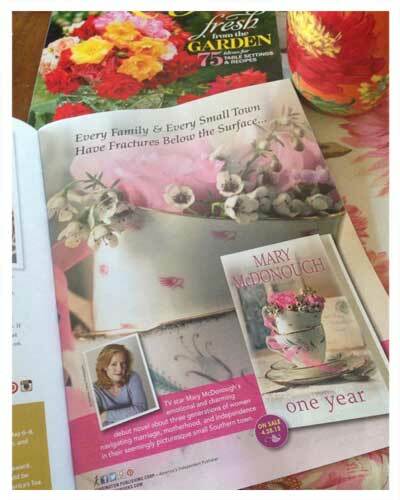 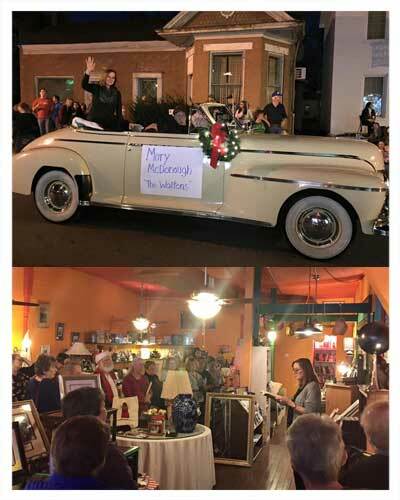 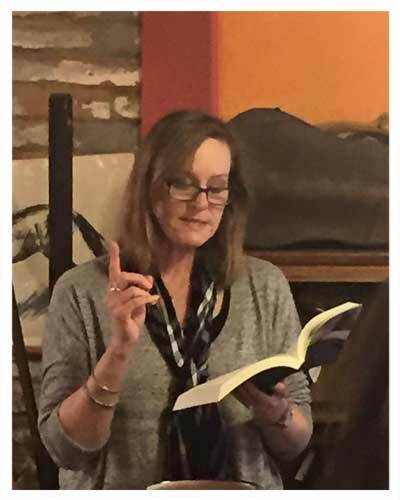 Mary released her second book, a novel in 2015. 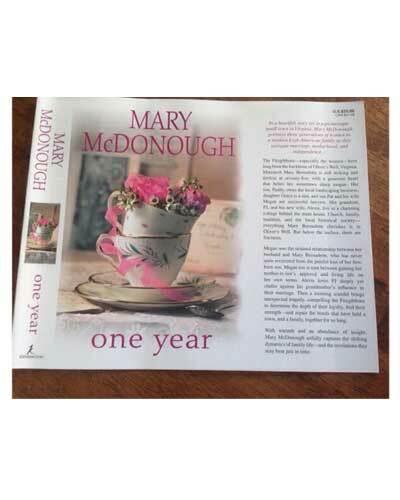 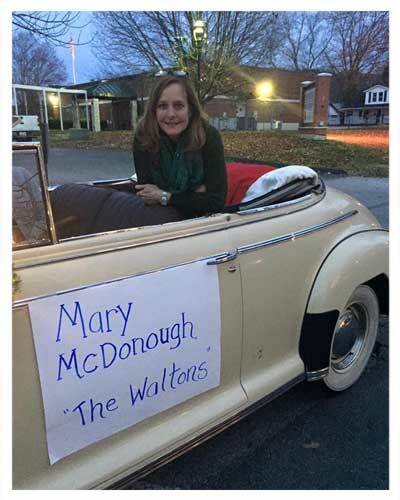 In a heartfelt story set in a picturesque small town in Virginia, Mary McDonough portrays three generations of women in a modern Irish-American family as they navigate marriage, motherhood, and independence. . .